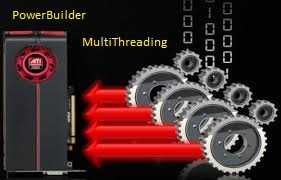 PowerBuilder - Multi-threading Example Application! 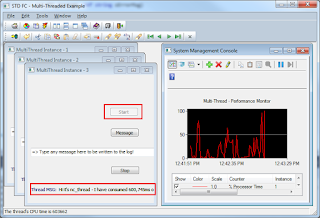 Software Tool & Die Inc. (STD) are please to announce the release of a new example PowerBuilder application that utilizes the STD Integrated Framework to implement multi-threading! 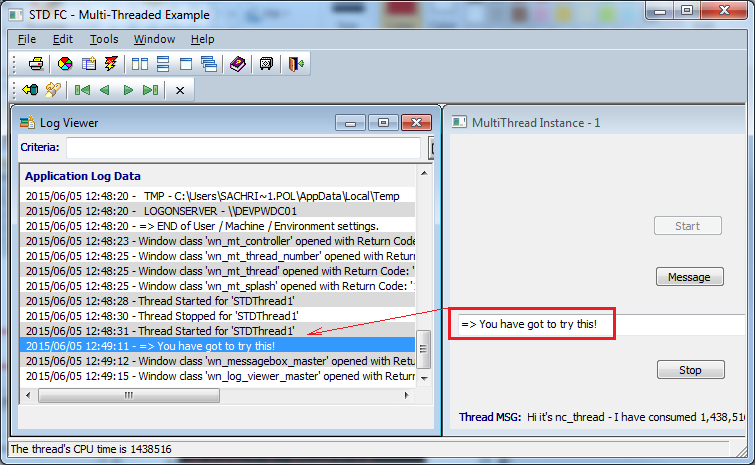 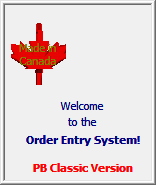 The multi-threading feature is PB has been around since PB version 5.0 when the Distributed PB feature was introduced. 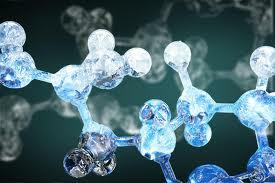 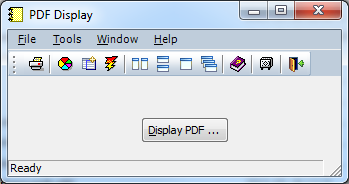 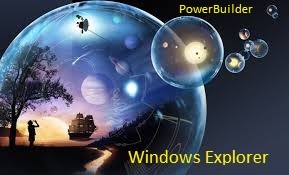 However, its not a well documented and known feature of the development tool. 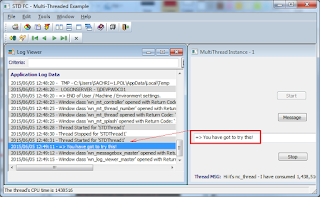 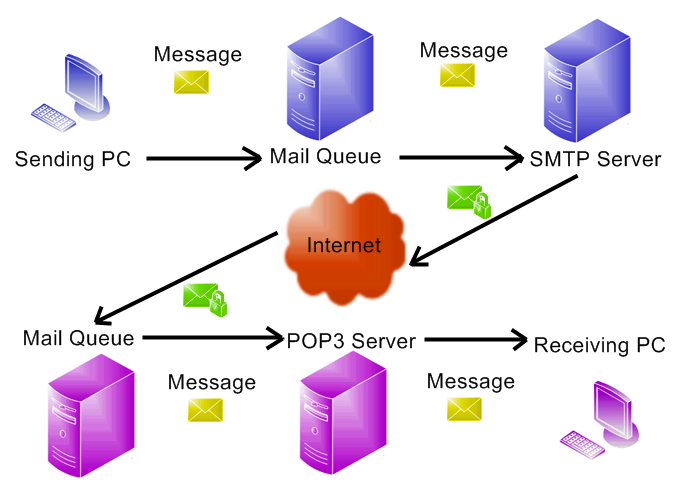 The STD example even goes further in that it allows the application to utilize the vast resources exposed by the STD Integrated framework to even take multi-threading to a much higher functional level. 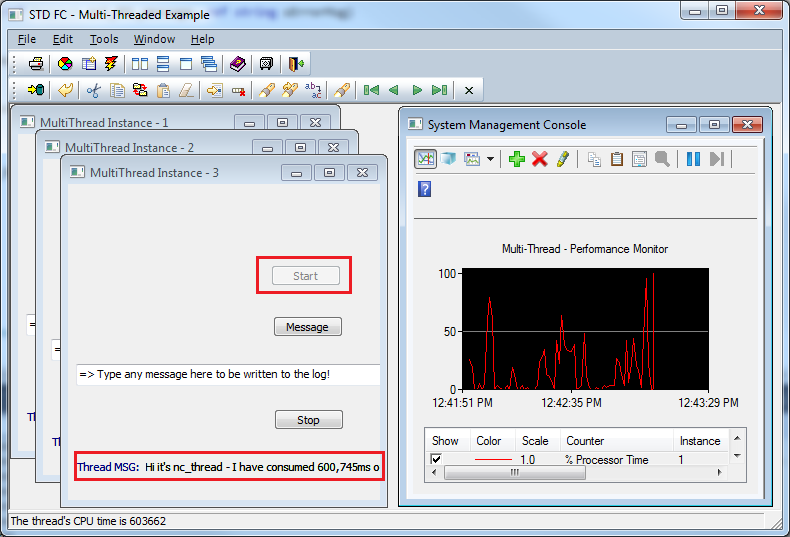 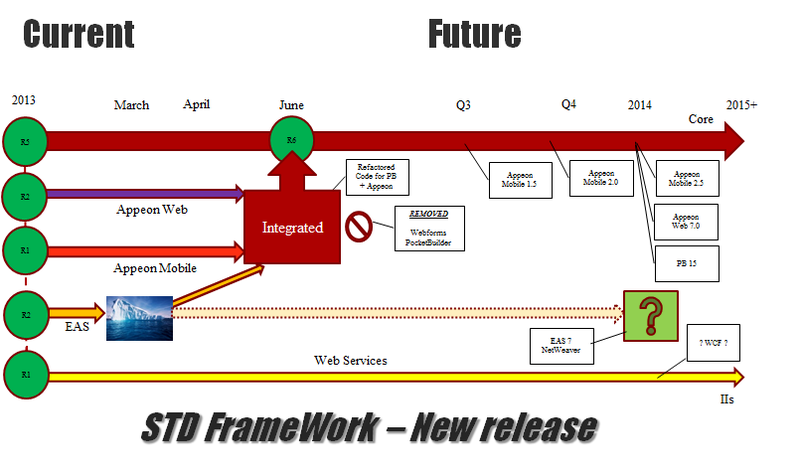 The Integrated framework allows each thread to be monitored by the frameworks performance dialogue, write to the O/S Console, log a message in the main tread's application log, share DBMS access, send messages back & forth between threads or between the main thread and its sub-threads, introspect the O/S, etc - just to name a few interesting aspects.